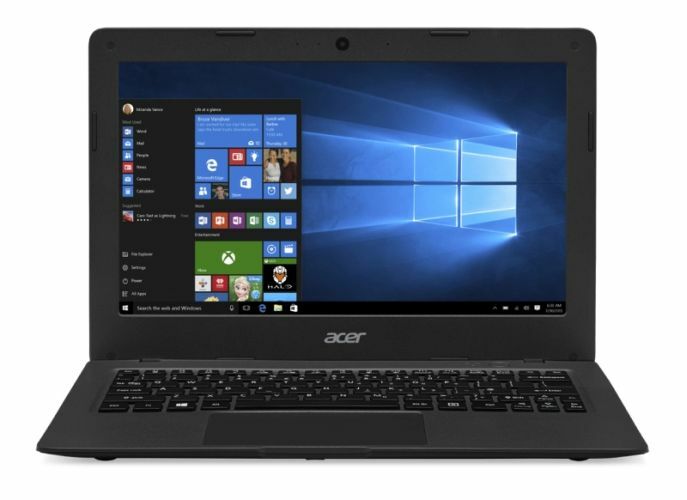 Home Operating systems Microsoft world How Windows 10 Chromebook Killers Will Dominate The Affordable Notebook Market? The post How Windows 10 Chromebook Killers Will Dominate The Affordable Notebook Market? by Omar Sohail appeared first on WCCFtech.